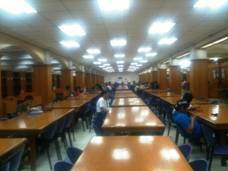 The Circulation and Filipiniana Sections are both located the Main Library (2nd Floor, West Building). Both collections maintain circulating and reserve books. Usage and check-out from these collections are covered by the MIT Library loans policies and procedures. 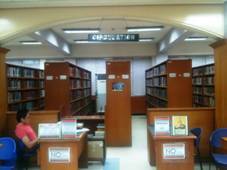 The Circulation Section houses more than 27,000 books on various subject areas, majority of which are on Social Sciences, Pure and Applied Sciences, and Technology and Engineering. 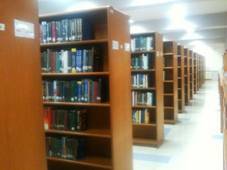 The section also holds the Circulation Reserve Collection, and the Fiction Collection.